A LITTLE terrier named Patch, who has no eyesight, is looking for a new home following the sudden passing of his owner. 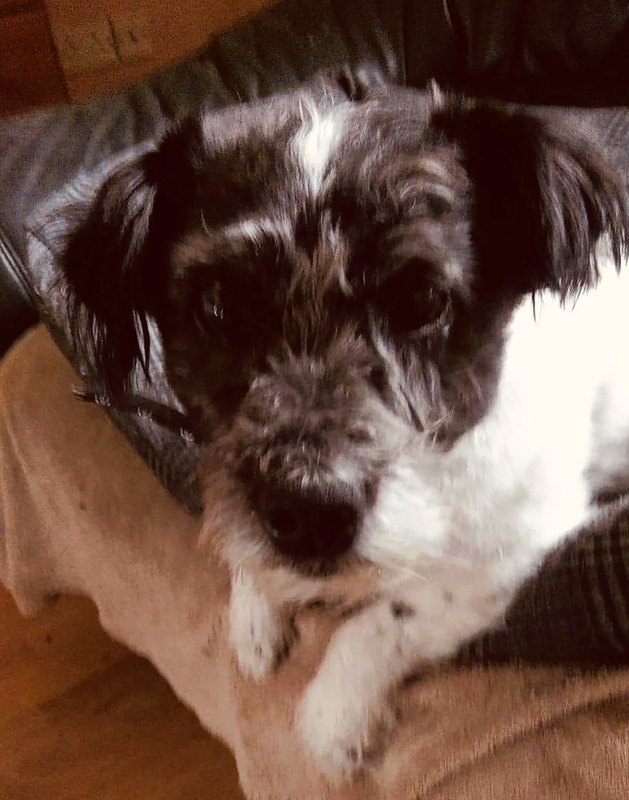 Clare Animal Welfare contacted The Clare Echo as they are seeking a foster home or a forever home for Patch, after his elderly owner died suddenly in Ennis a few days ago leaving behind his little dog. Patch, a nine year old terrier, is not used to other dogs or strangers and will need a patient and quiet person to take care of him. If you can, or if you know of someone who can offer Patch a home, please contact Clare Animal Welfare on Facebook or by e-mail info@clareanimalwelfare.ie.